Check us out and attend as a guest. Dues is due at the Annual General Meeting, on the last Sunday in September. Meeting fee is payable in advance or on arrival at the meet. Members and guests enjoy a simple deli-style lunch service with coffee, snacks, drinks and desert. Services supported by these dues and meeting fees include: Administration, facility rental and insurance, the production of the Canadian Flyer newsletter, valuable door prizes, annual bus trip subsidies and the club layouts. The Division is run entirely by volunteers. Guests: You may pay only the Meeting fee to attend up to three times, as a chance to see what we are about before joining the club. All meets feature networking, lunch, door prizes, table sales and a great auction! 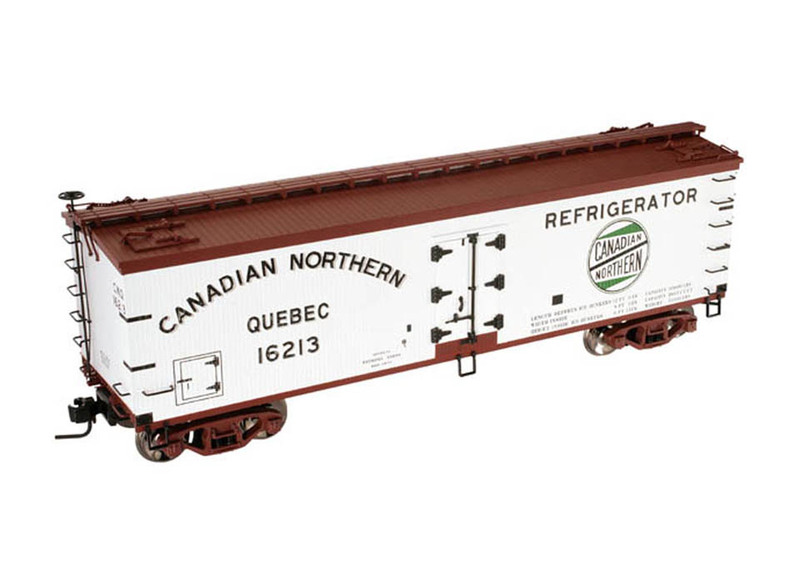 A key benefit of CTTA membership is the privilege of acquiring unique and very collectible model railroad “Club Cars” based on Canadian Railroad prototypes. 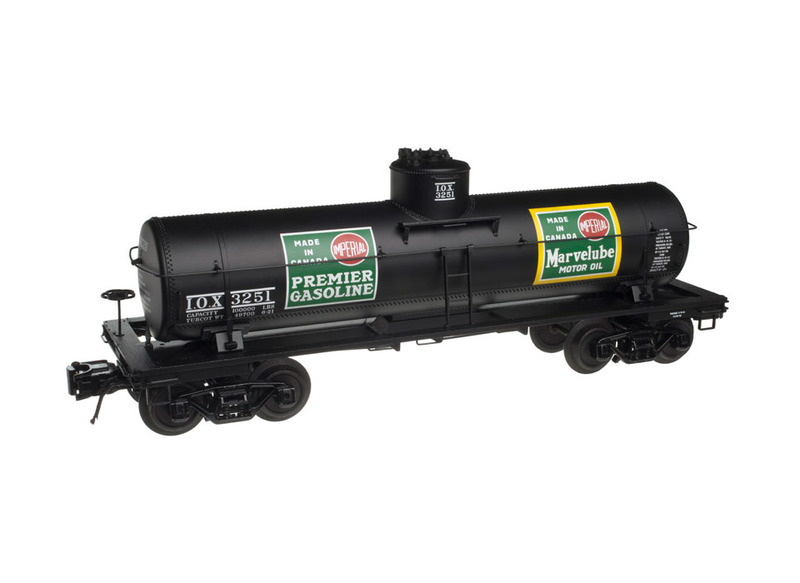 We commission leading model train manufacturers to produce these for us. These limited runs of “Club Cars” are made available for sale from time to time through Hobby Shops, Toy Trains magazines and by direct order from CTTA. 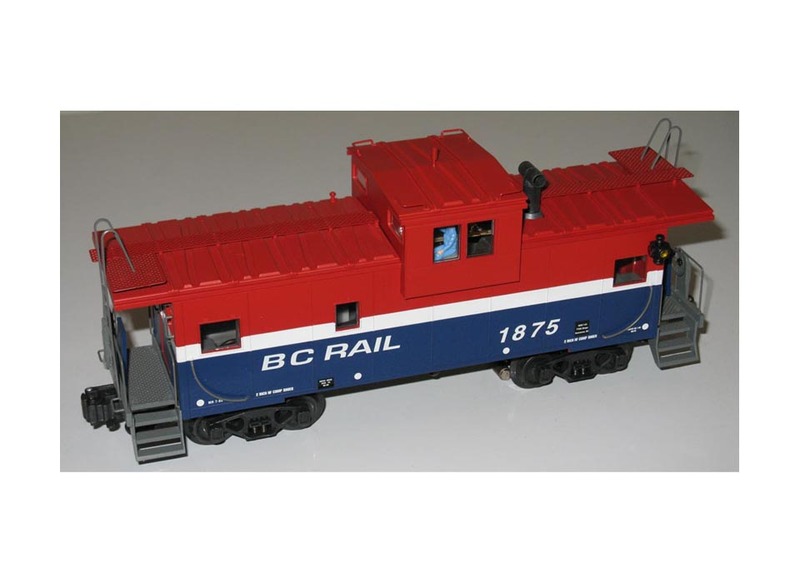 As a member, you have a guaranteed opportunity to purchase these exclusive model trains, at a CTTA Member discount price, before they are made available through public channels. 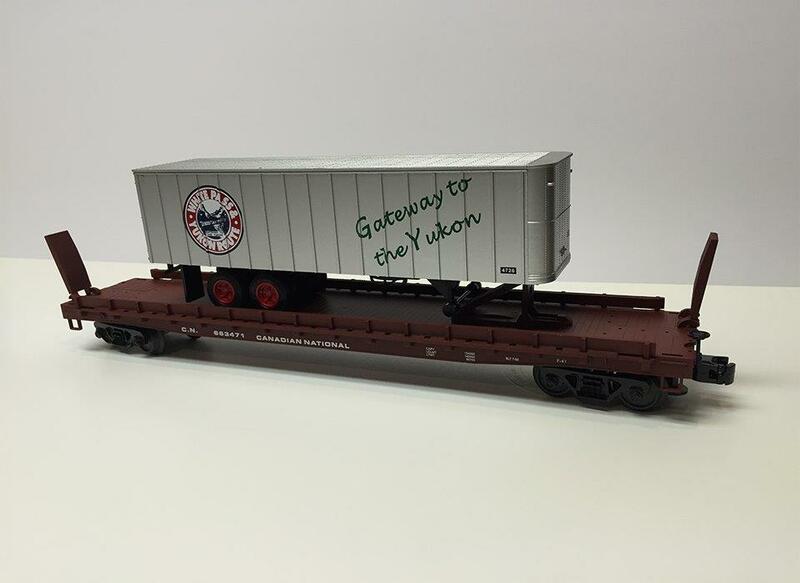 Visit the “Club Cars” page on this site to see all of the collectible trains we’ve produced so far.